From tea to tech we found a range of gifts for every type of parent out there. No one deserves a great gift more than a parent. But, Mom and Dad are sometimes the hardest people to shop for. So, we've pulled together an array of gifts for all of the wonderful, deserving parents in your life. 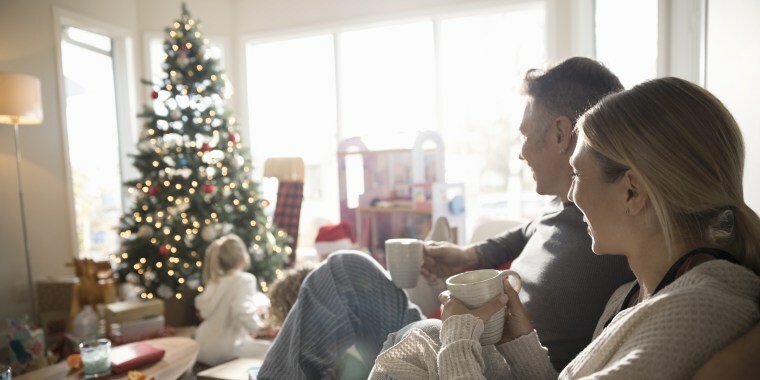 Whether they would enjoy a special date night out on the town or simply a way to keep kids entertained — we've found some items that most parents would love. When we release our gift guides, we make sure all prices are current. But, prices change frequently (yay, deals! ), so there’s a chance the prices are now different than they were the day of publication. Young parents need this book just as much as kids. 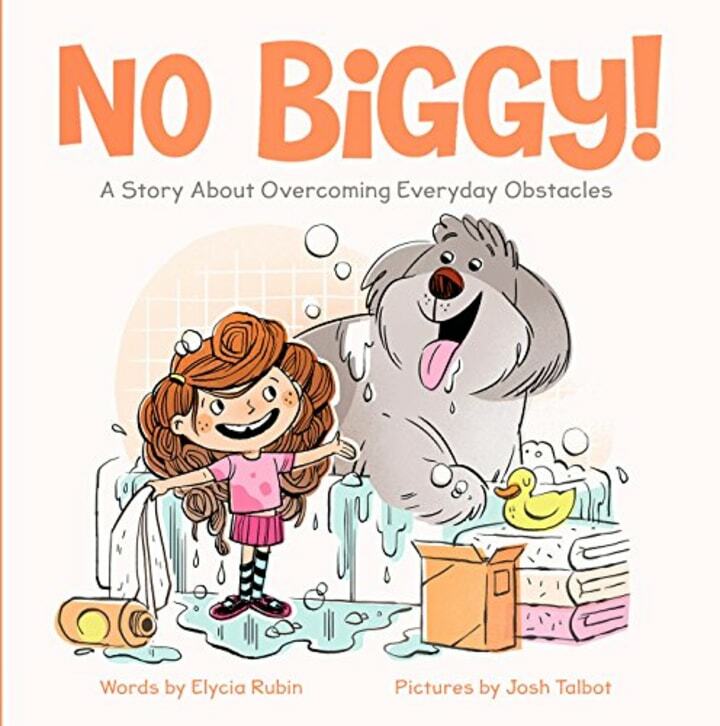 The heartwarming story follows a girl learning how to brush off life's little struggles. It's adorable and a great mantra to commit to memory. 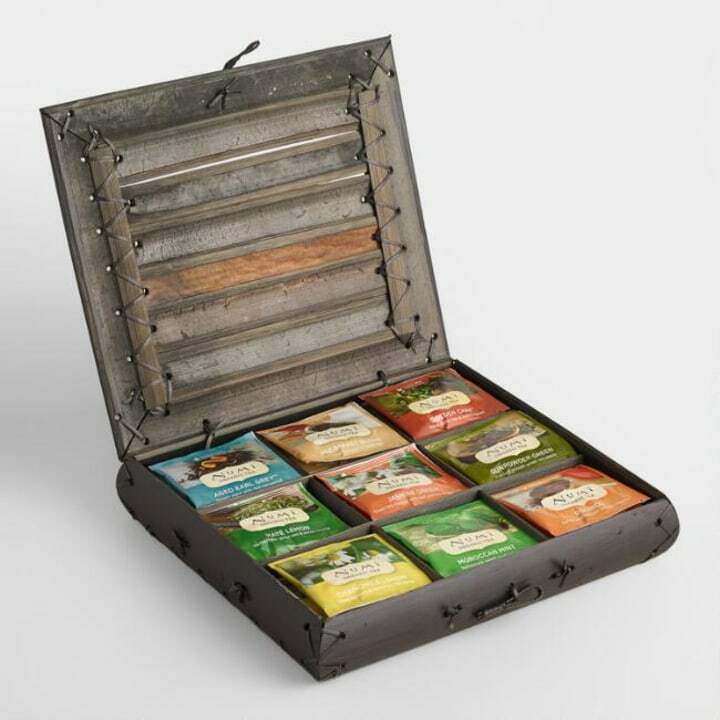 This assortment of organic teas are curated to reflect the most sought-after flavors from all over the world. Any tea-loving parent who appreciates new experiences would love it. For a more holiday-specific tea set, we love this set from Tea Forte. 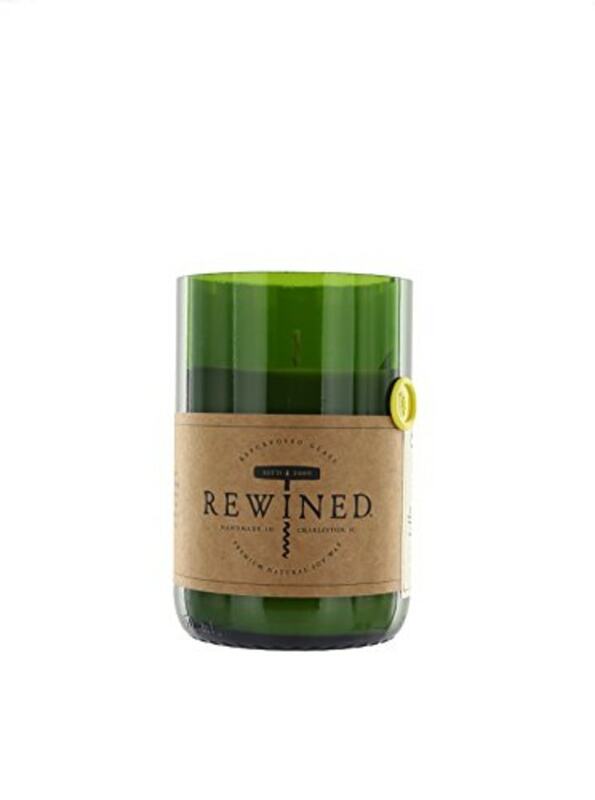 This candle is perfect. Seriously. Cut down from an actual wine bottle, it smells earthy and delicious and will help any parent relax. 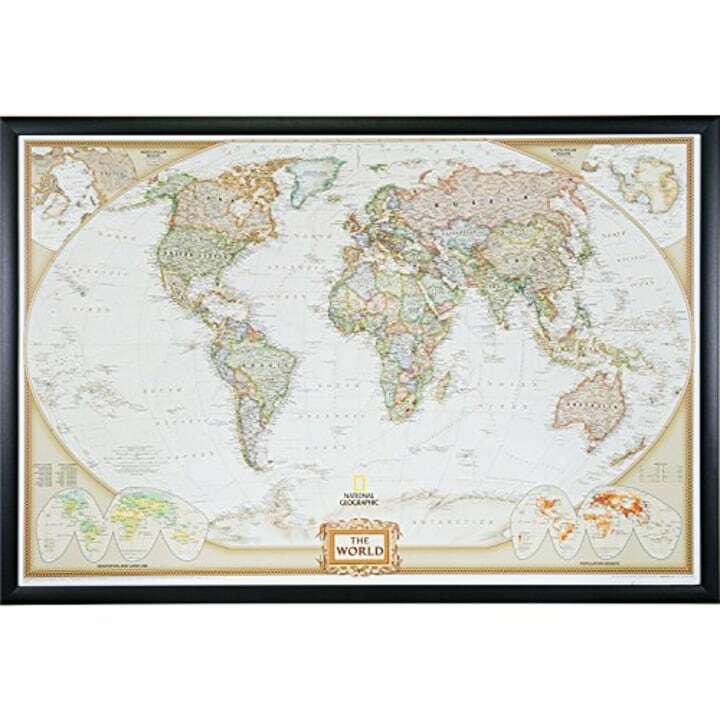 Not only would this map look great on a wall, parents are able to keep track of their family travels! 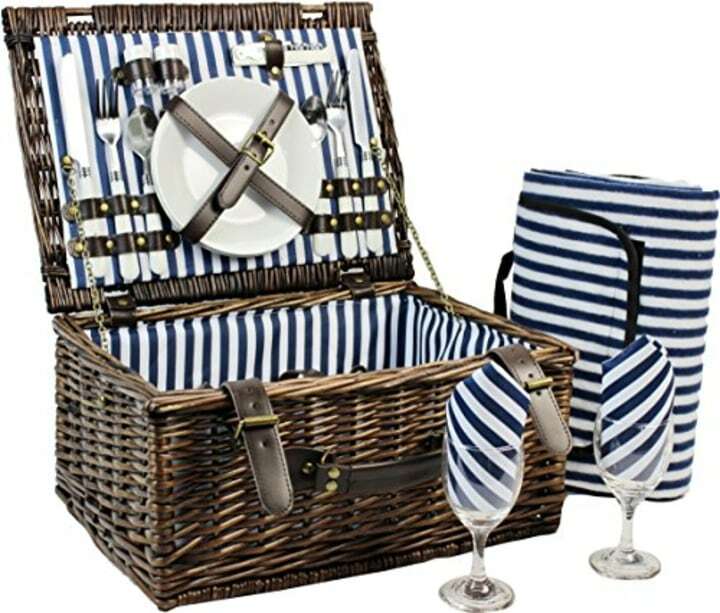 This picnic basket is perfect for parent date nights or day trips with the entire family. It comes with two stainless steal cutlery sets, two ceramic plates, two wine glasses, two napkins and a bottle opener. 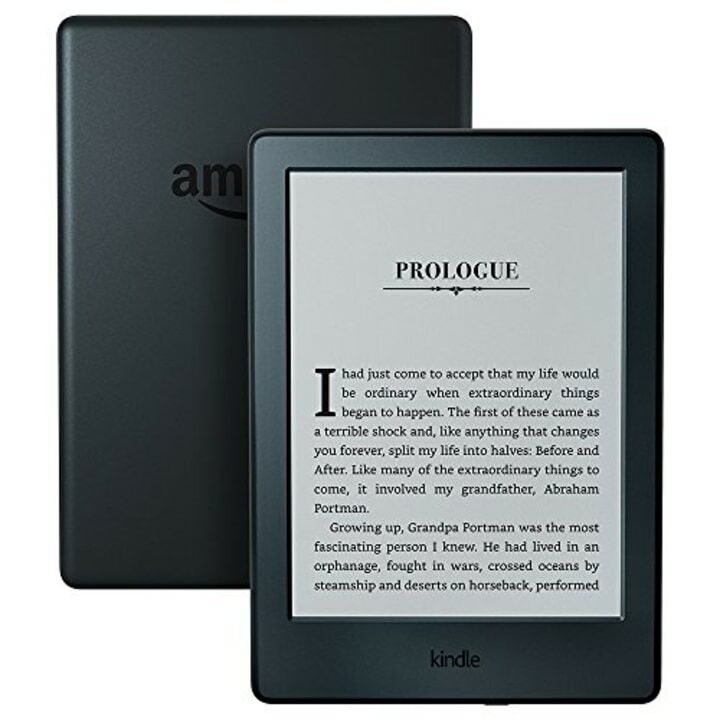 Anyone who loves to read but hates carrying around heavy books can use an e-reader — especially parents. It saves space to make traveling easier and can download whatever books parents would want. They're also durable, which means they can survive living at the bottom of any diaper or gym bag. 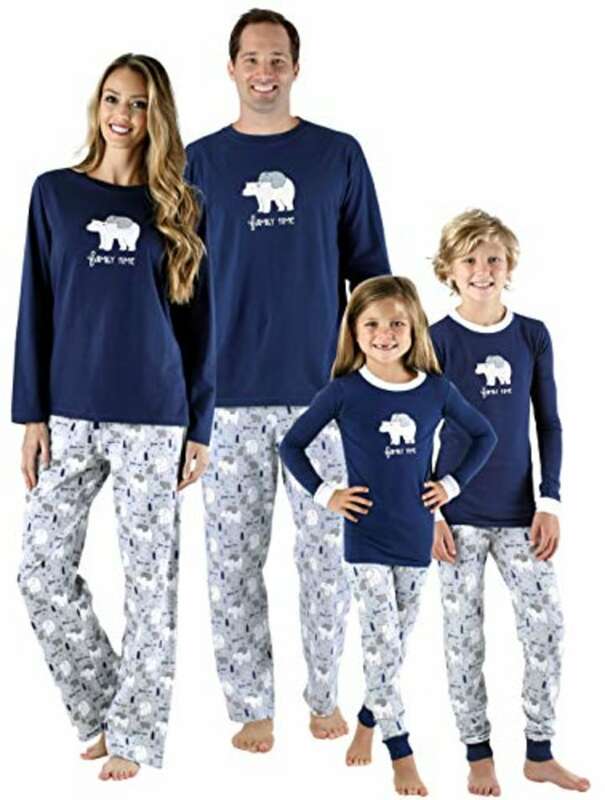 The entire family will be almost as cozy as they are cute in these matching pajamas. 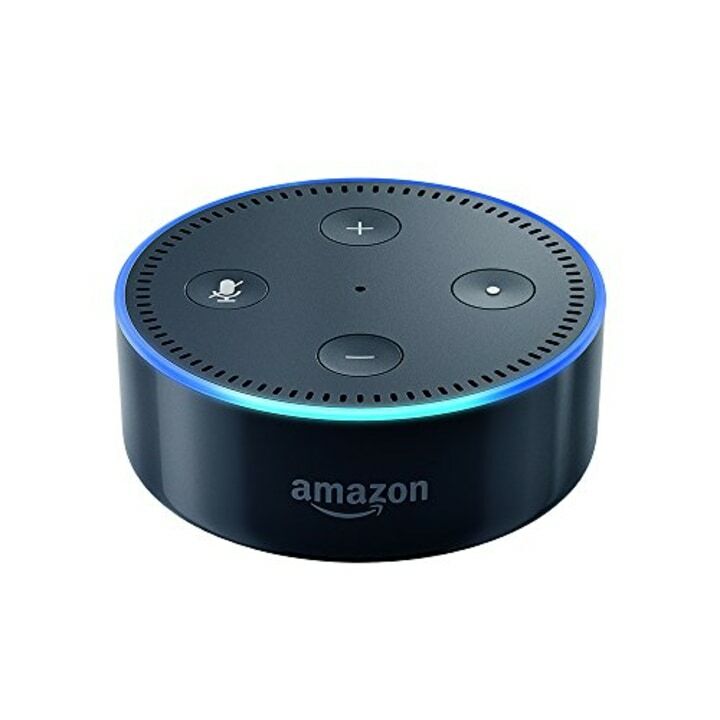 The Echo Dot can help make life easier for any parent. The little device uses Alexa to play music, control smart home devices, make phone calls, set timers and alarms and even answer any burning questions. 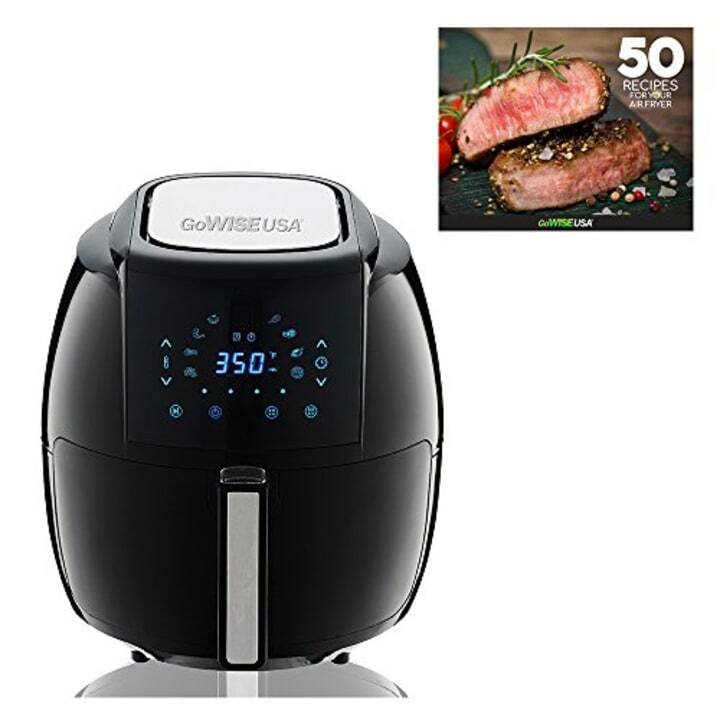 This air fryer will help a busy parent enjoy their favorite foods without added calories. It can hold 5.8 quarts of food, which is definitely enough for a family of four. Thanks to its temperature range, parents can even whip up chicken, steak or french fries! 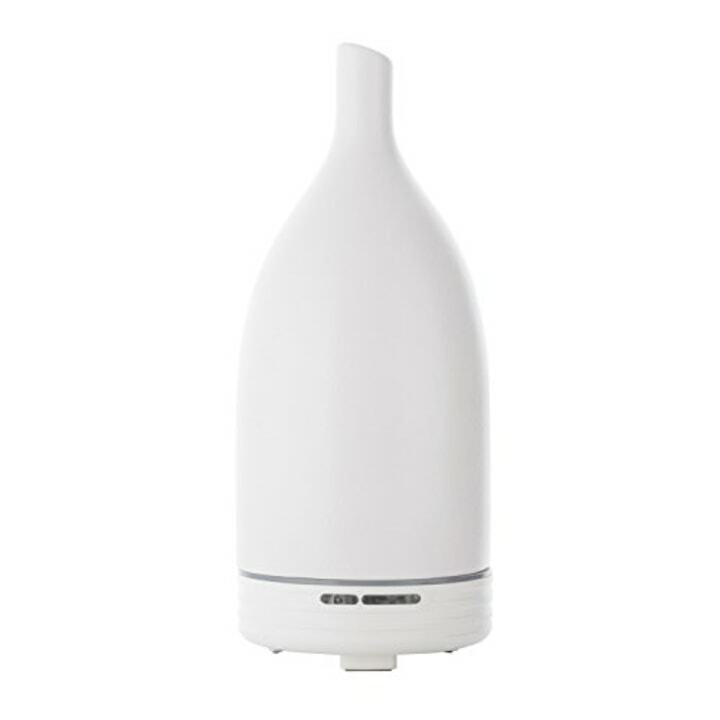 Nothing helps me relax like aromatherapy, and this essential oil diffuser will do the trick. It can mist for three continuous hours or six intermittent hours. For a cheaper option, check out the Urpower diffuser with more than 28,000 Amazon reviews. Take note, parents — these travel mugs are hilarious. You can find a variety of mugs with quotes on them at Society6, but we love this hilarious one. 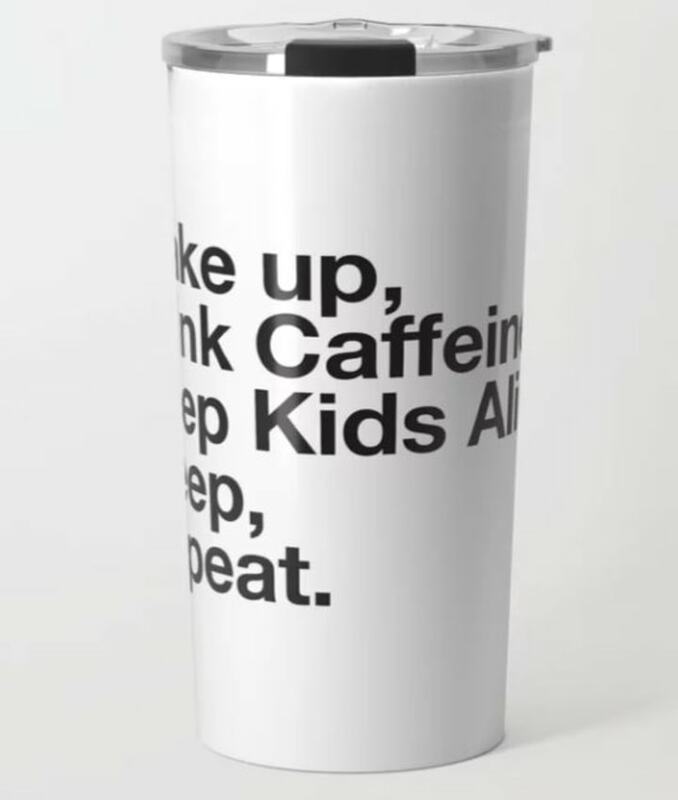 It holds up to 20 ounces, keeps drinks hot or cold and says, "Wake up, drink caffeine, keep kids alive, sleep, repeat." Preach. I sat down and tried my hardest and still couldn't' think of a better gift for stressed out parents. 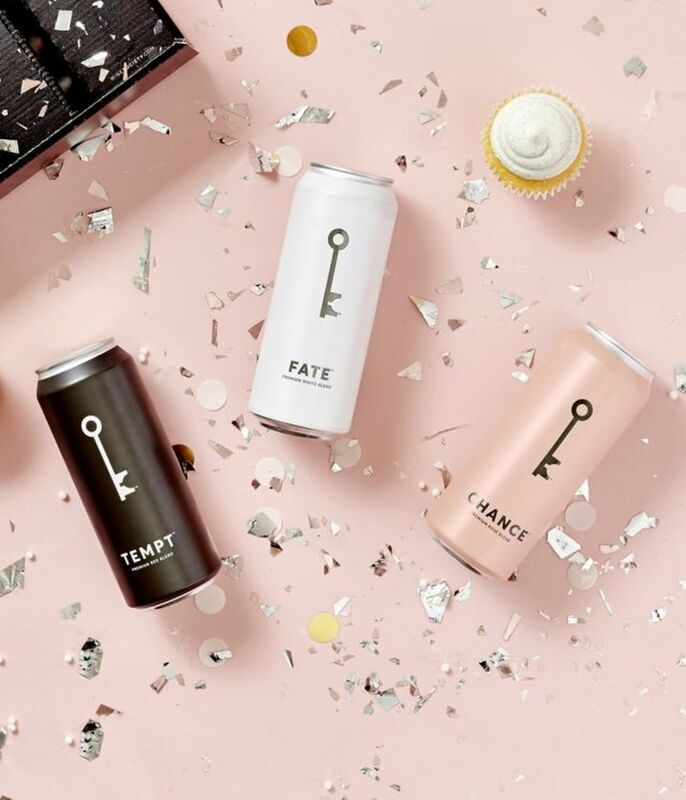 Not only are these wines presented beautifully in a portable can, you can mail a box as a gift! Choose from premium white, red, and rosé blends. I've tried them all and they're perfect. This device connects to ALL devices — including lights, speakers, locks, thermostats and sensors — and controls them out of one hub. You can also purchase a corresponding motion sensor to place over, say, snack cabinets and get phone notifications you when it's opened. 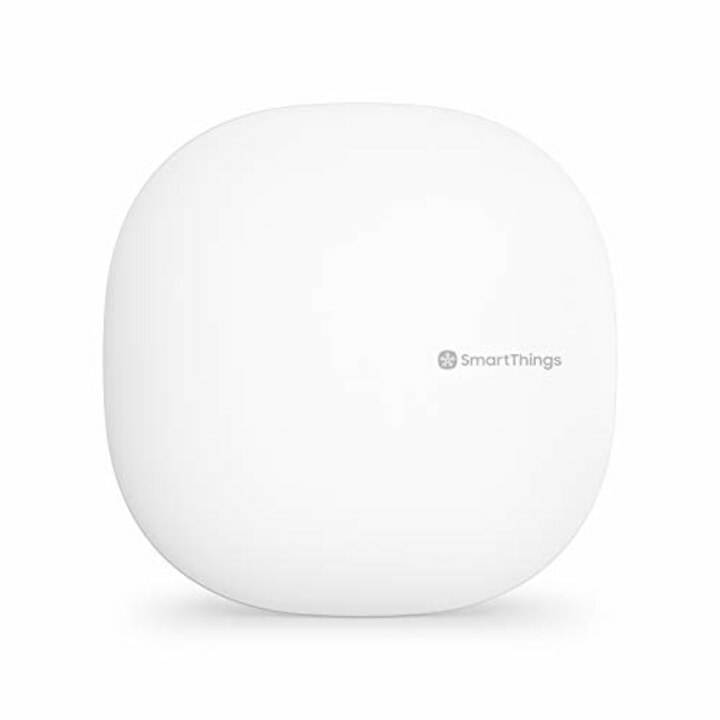 There are also SmartThings outlets to control anything that's plugged into them. If you know a busy parent who sometimes forgets to unplug things while running out of the house, this is perfect. Every parent needs something to keep their kids entertained so that they can focus on other things. 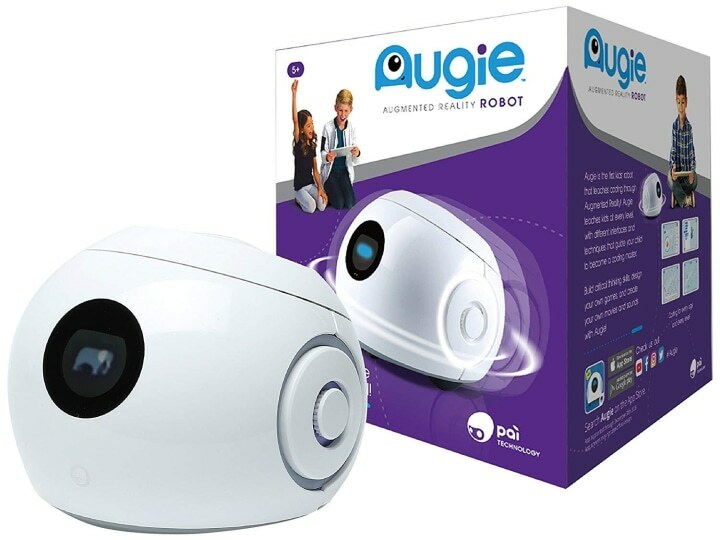 Kids can control this little robot by syncing it up with an iPad or iPhone. It's controlled entirely by code, and intended to help kids improve their language and coding skills. These backpacks are perfect for the parent trying to elevate a functional product with style. 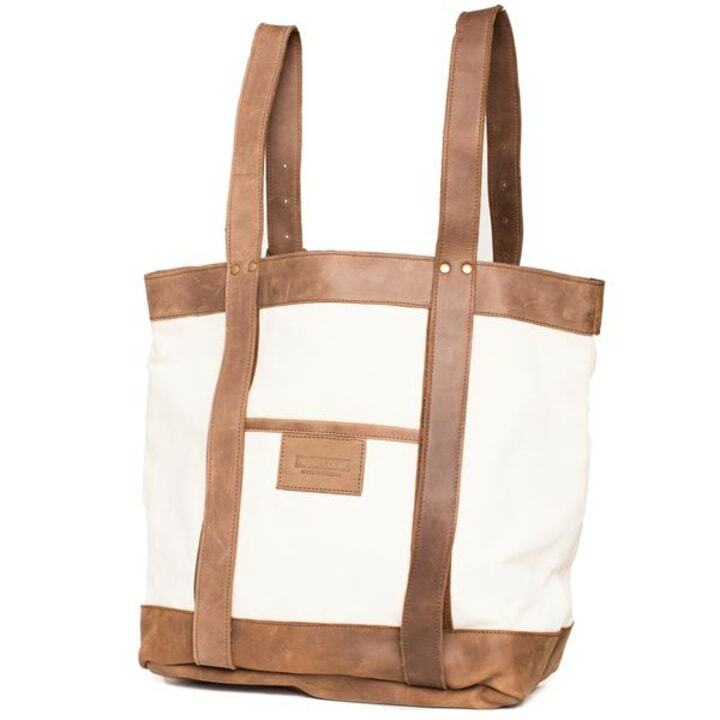 It could act as an amazing diaper bag or beach bag. It's also washable — in fact, the leather wears so beautifully you'll want to wash it! 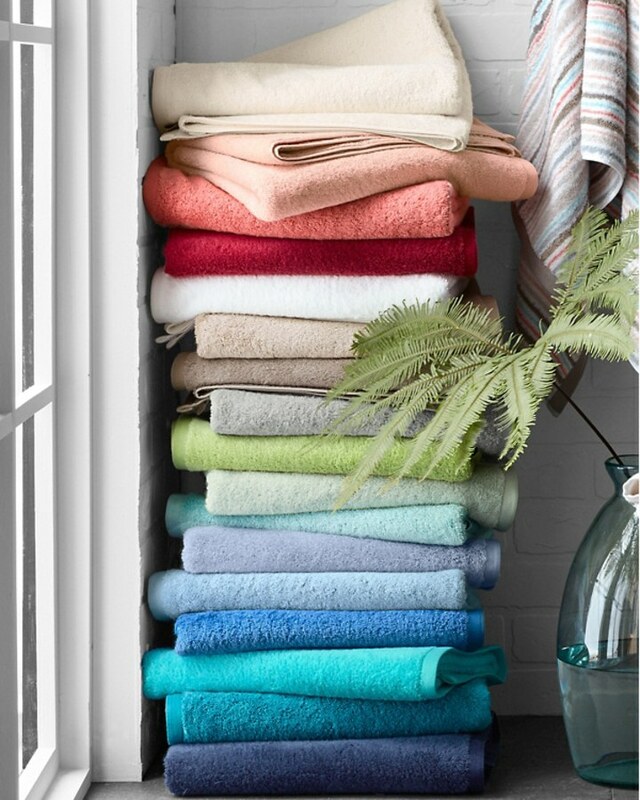 We also love these inexpensive organic towels from Amazon. Who doesn't love a good towel? They're 600-gram terry, which just means they're thick and soft. Plus, updating towels generally makes any bathroom feel more fresh. Celebrate your parents and their relationship with the story of another beautiful relationship. 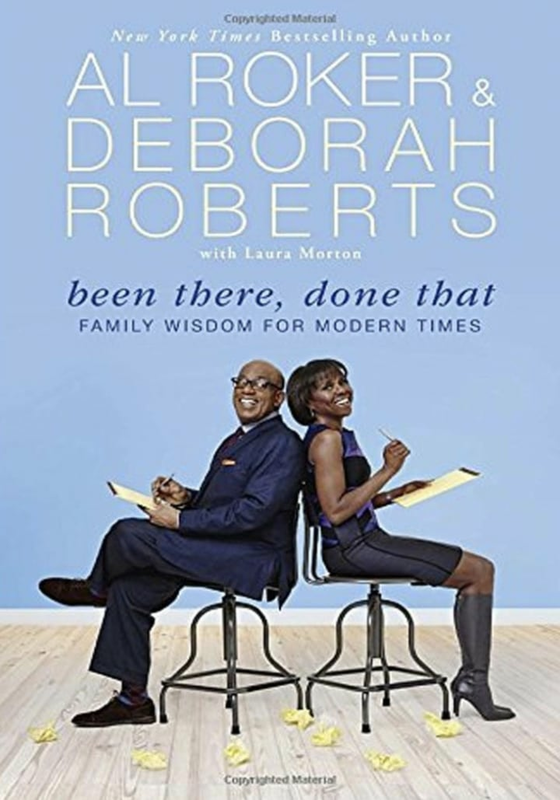 Roberts and Roker share the story of their marriage and their lives in their new book "Been There, Done That."